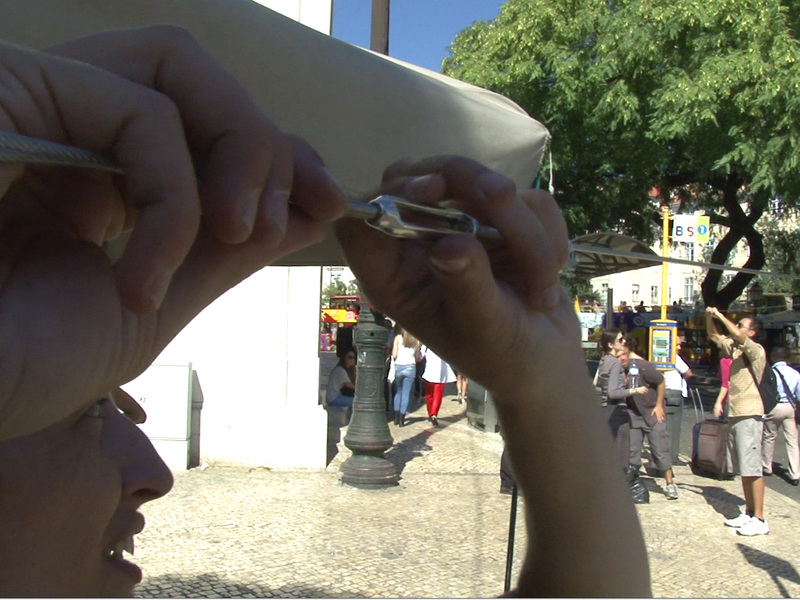 Monday October 7 we teamed up with c.e.m. 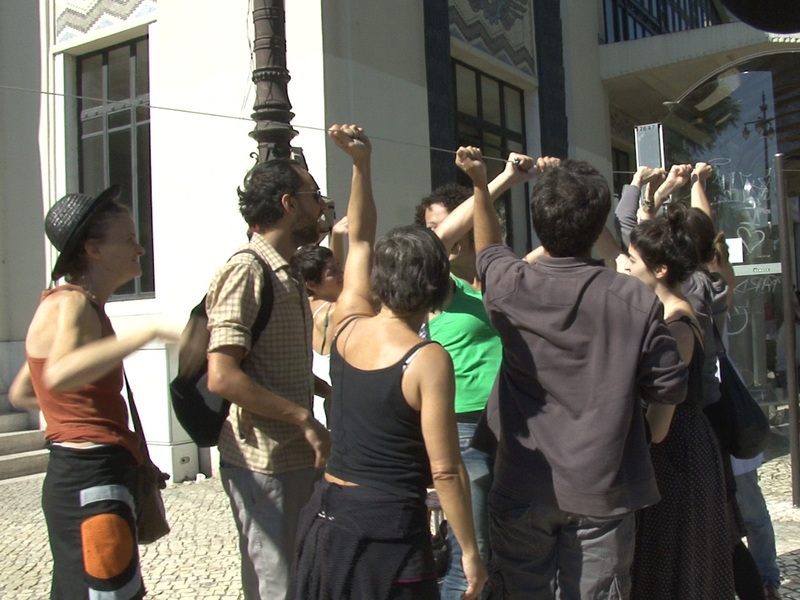 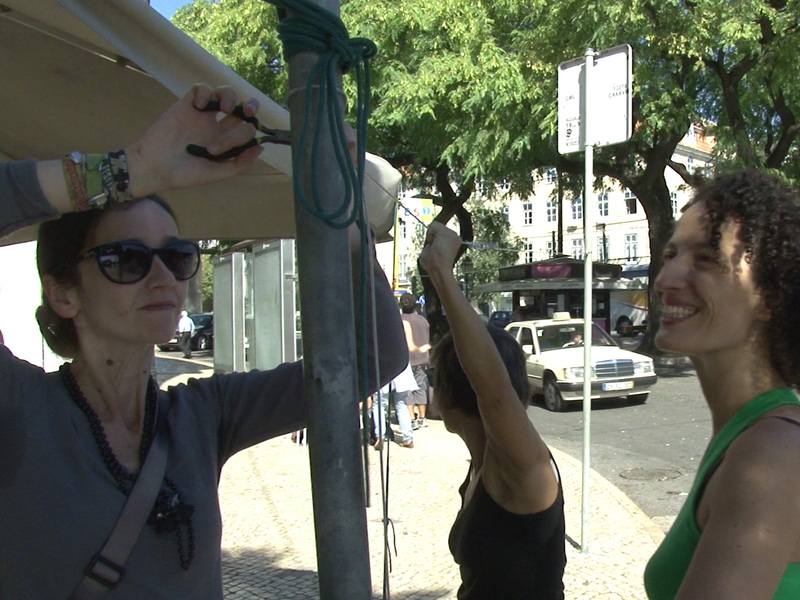 – centro em movimento for our Urban Intervention #03. 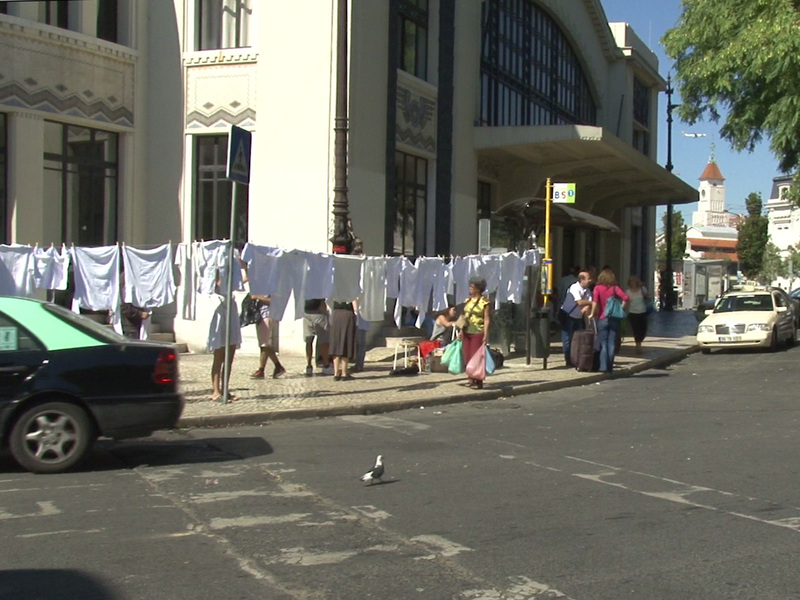 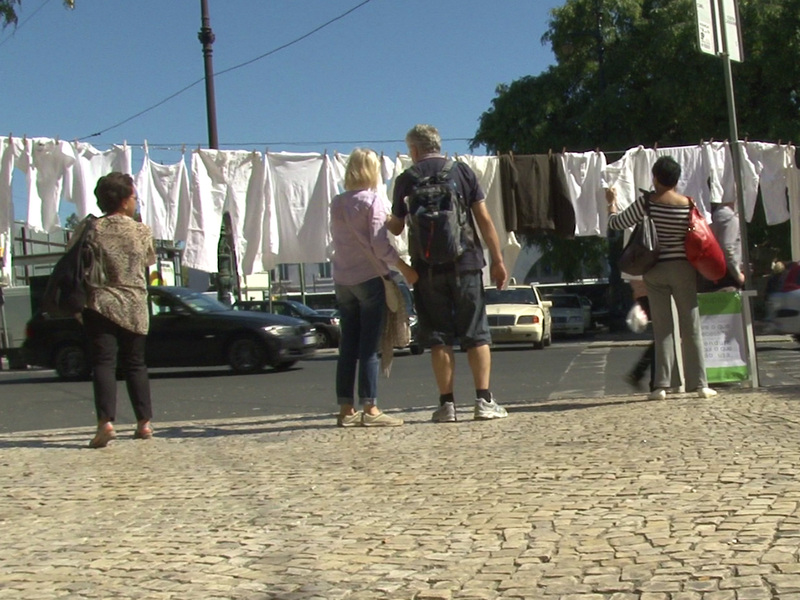 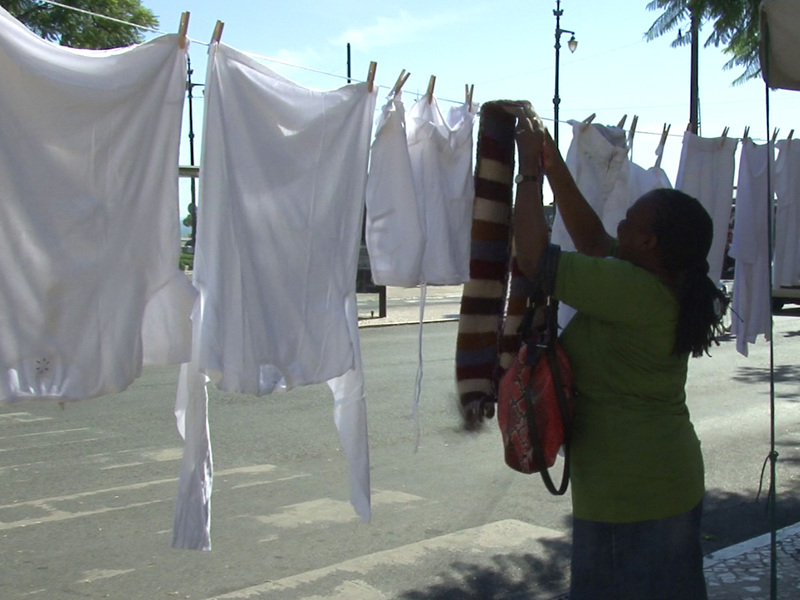 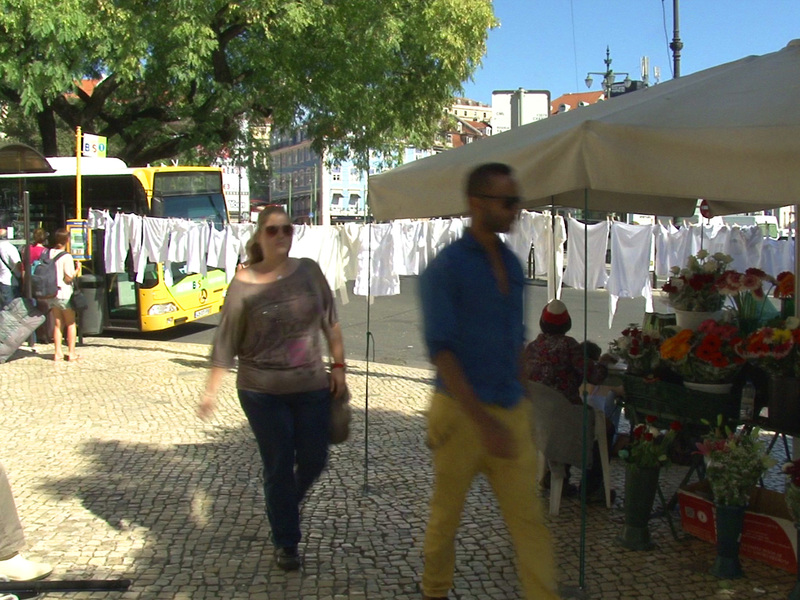 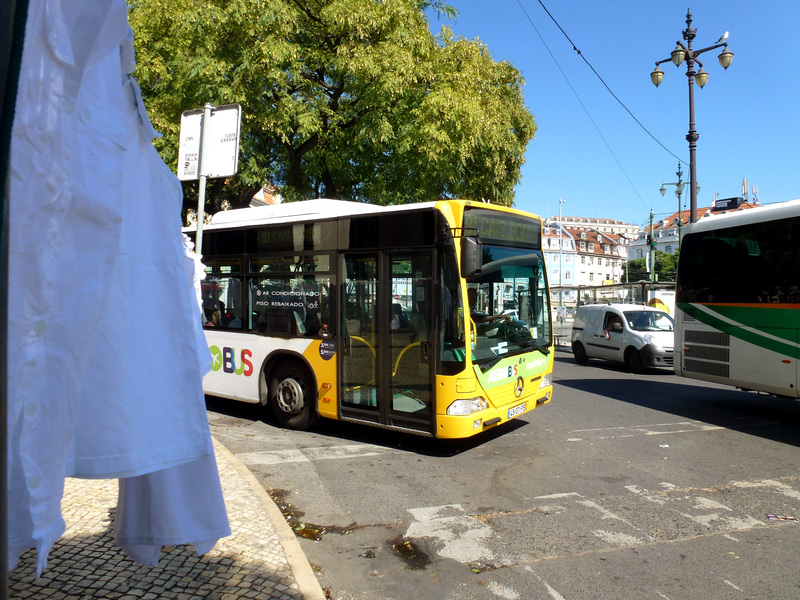 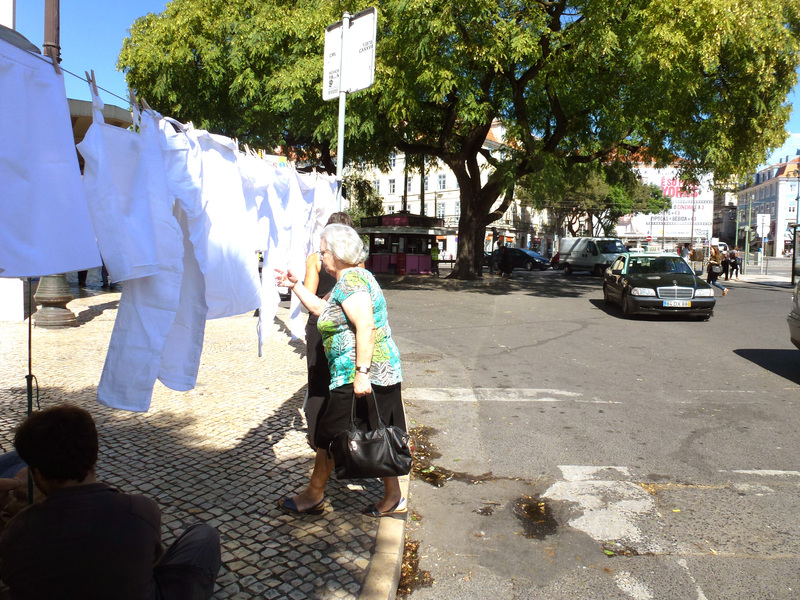 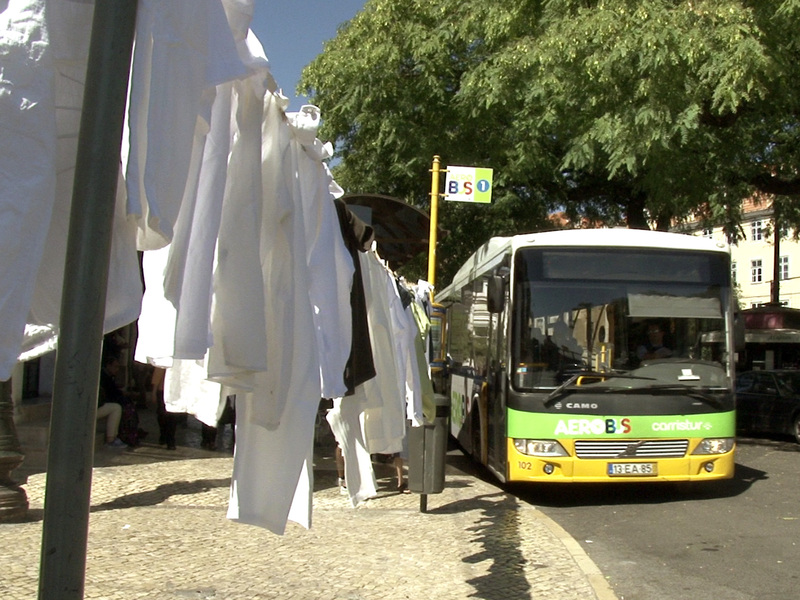 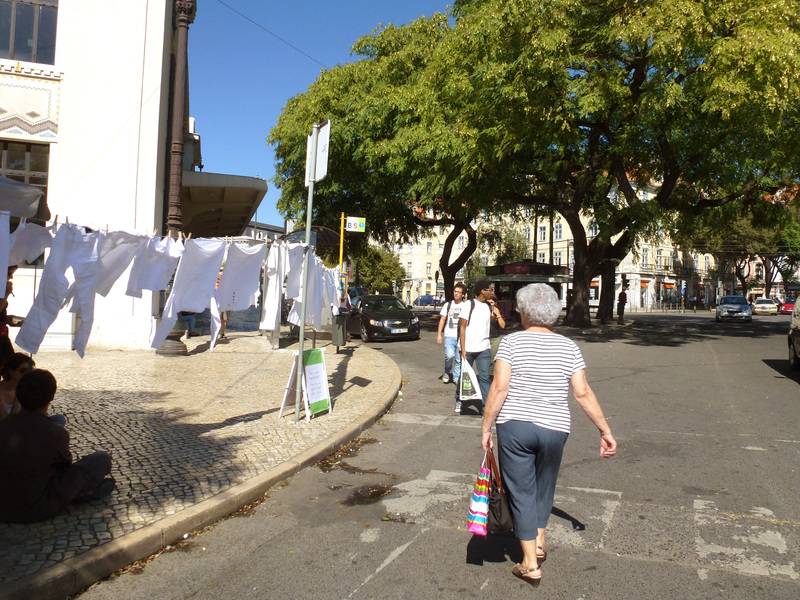 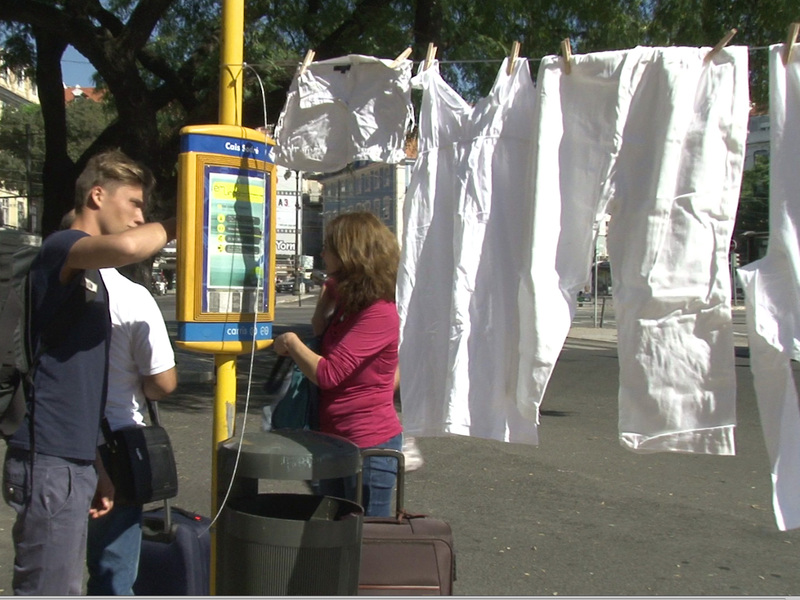 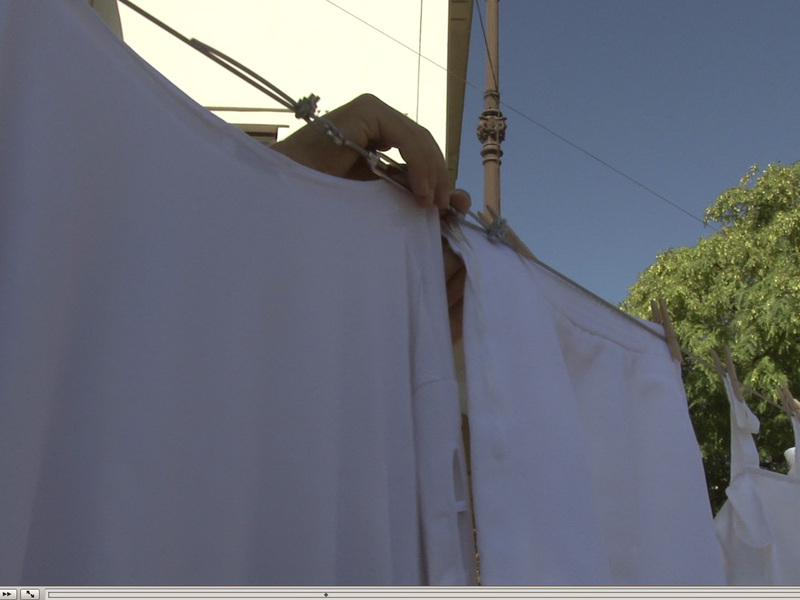 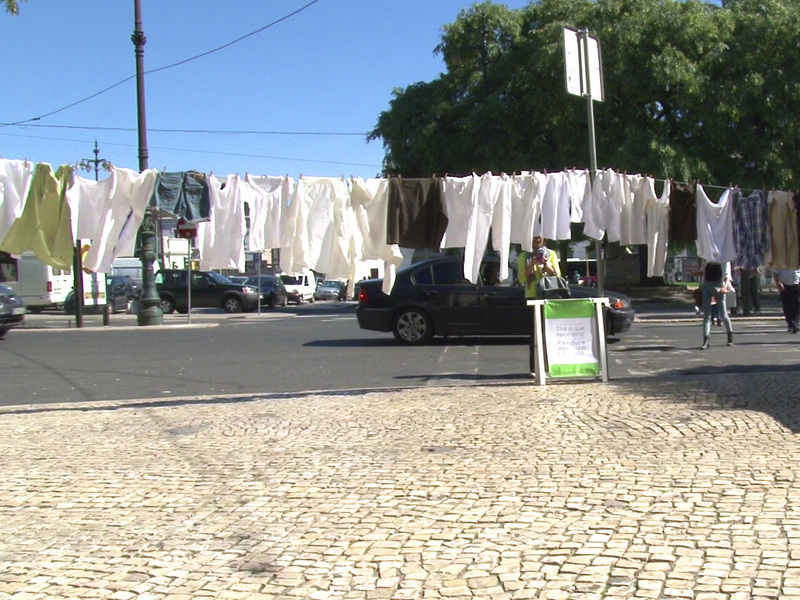 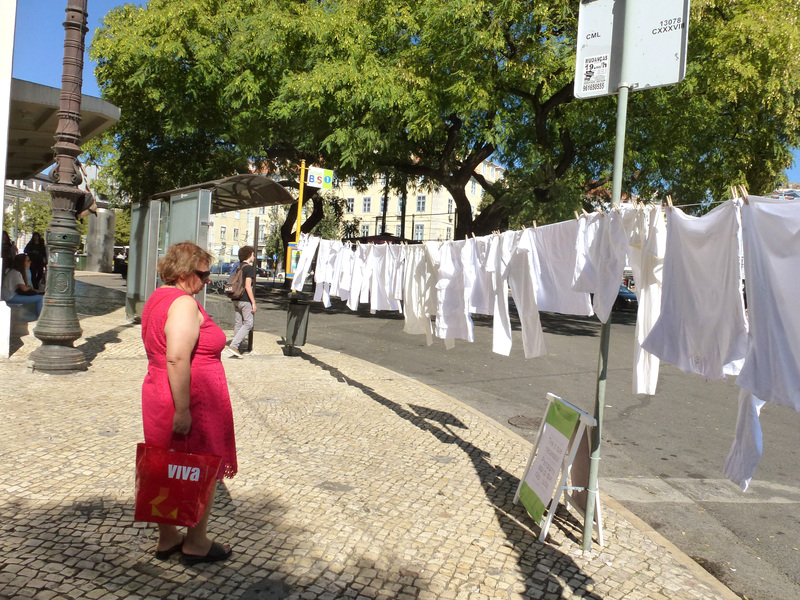 This time we used the almost invisible urban infrastructure created by people’s routes and routines – such as taking the metro or getting on the bus at Cais do Sodré – to introduce an alternative way of distributing clothes.